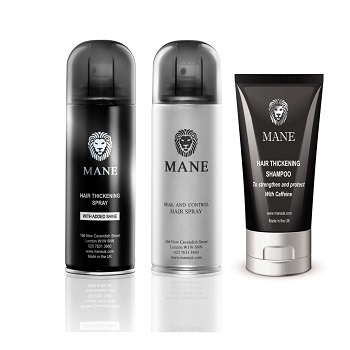 Buy a 200 ml Mane Hair Thickener, a Seal and Control and a Mane Hair Thickening Shampoo for only £23.00. 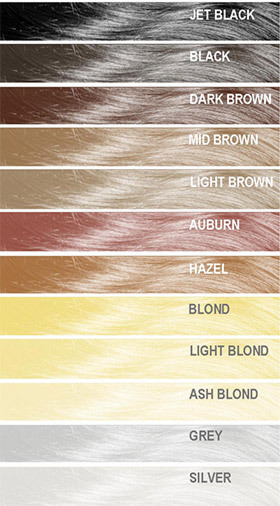 Save £4.00. Special offer.